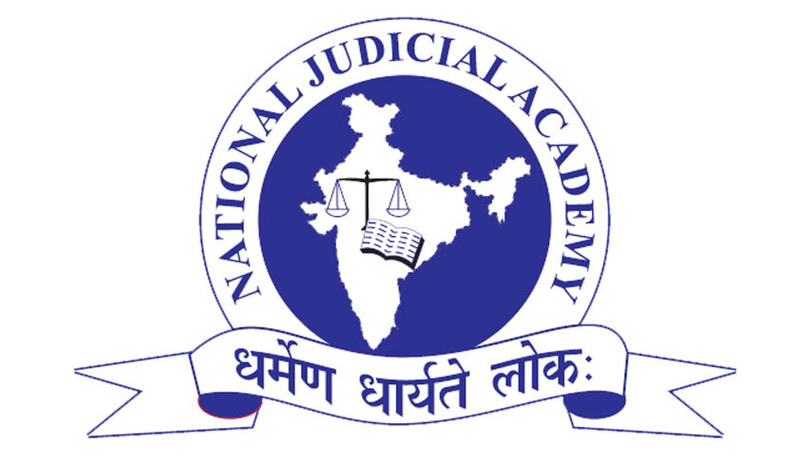 National Judicial Academy has invited applications from the eligible candidates for the post of Additional Director (Research and Training), National Judicial Academy, Bhopal. Salary and Allowances: Rs. 67000-79000/- (annual increment at 3%) and to such allowances as are admissible to an officer of the Central Government in equivalent Grade Pay. (b) is a distinguished academician with teaching experience of not less than fifteen years including experience as Professor of Law of not less than five years and has published research articles on the subjects related to law.